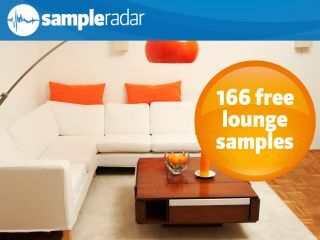 At a time when every right-thinking person in the UK has been calling for calm, SampleRadar is doing its bit by bringing you a collection of anger-managing lounge samples. Pull up your plushest studio chair, load it up with your plumpest cushions and prepare to ease yourself into some stress-busting music making. The samples are split into four tempo-labelled construction kits, each of which contains bass, drum and other instrument parts. The lounge samples are supplied in a zip file, so you'll need to extract them before you can see them. Enjoy!